Share yoga joy with family, friends and don’t forget yourself! Gift cards can be used toward classes, apparel, accessories and more. 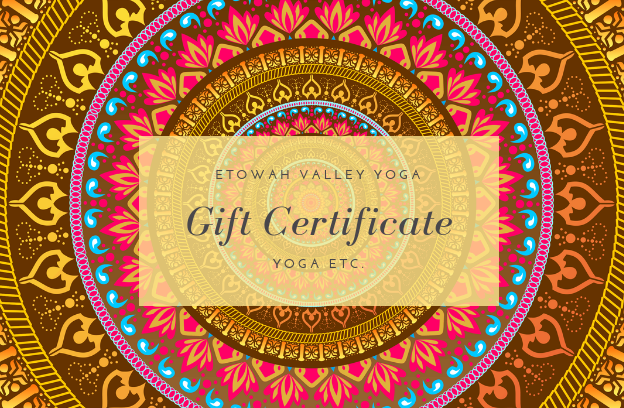 Gift certificates of any amount can be purchased online or at either of our studios.